In the Hindu Tradition, this Meditation is recognized as a form of Bhakti Yoga or the Yoga of Devotion. Bhakti Yoga is considered the most direct & fastest way to Experience the Divine or God. It is a part of the Yogic Path that aims toward Loving Union with the Supreme Lord. Bhakti Yoga is an active expression of Complete Faith. in every Thing thereby “Maintaining unceasing Worship”. 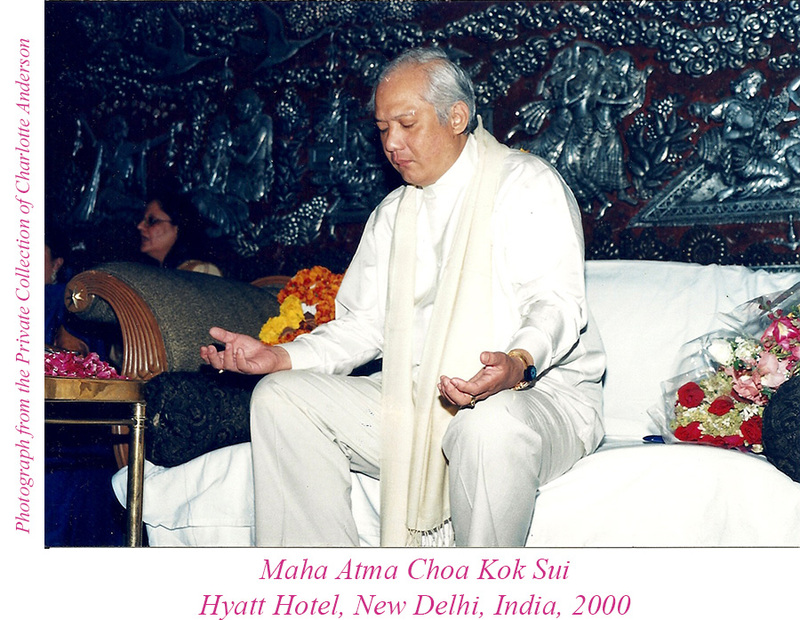 When a Meditator does regular Practice of The Meditation on Loving Kindness and Blesses Mother Earth and Every Person and Every Being – this causes Divine Energy to flow down into a Meditator filling them with Divine Power, Divine Intelligence and Divine Love (or Spiritual Light) called in the Hindu Tradition SAT, CHIT, ANANDA. In Sanskrit the Spiritual Cord is called SUTRATMA or The Spiritual Root of the Soul. In an ordinary person it is as thin as a Strand of Hair or a Spider Thread. When a Meditator activates their Heart and Crown Energy Centers the Divine Energy can then come down – passing through the Spiritual Cord. Practice of this Meditation manifests as the Meditator’s SUTRATMA becoming functionally larger. The effect of this increased Divine Energy creates faster thinking, deep understanding of events, greater Intuition, a strong immunity, more Balanced Emotions, greater Healing Power and much more. 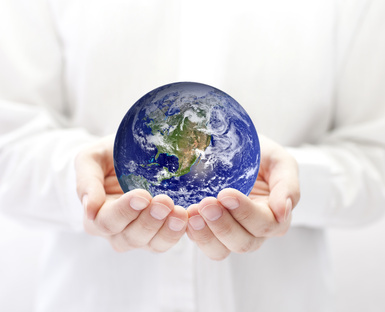 The Planetary Meditation for Peace (a.k.a. The Meditation on Twin Hearts) is also known as (a Higher Form of the) Meditation on Loving Kindness. In Buddhism, it is called Metta. 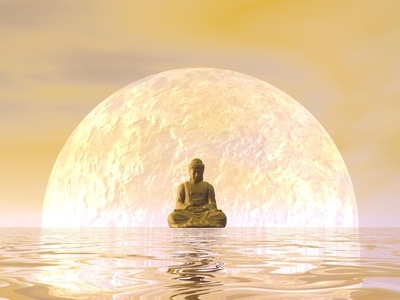 Metta Meditation may also be called Metta Bhavana. Metta is a Pali word meaning Loving Kindness. This Practice involves Actively Sending Loving Kindness thoughtfully or Mindfully to others including to All Sentient Beings – or Beings of Awareness. Or a close Mental Union (or being on the same mental “wavelength” or as having an active interest in others). Metta is achieving the State of Mind & Being that Emanates Unconditional ‘Loving Kindness’. This is a stable State of Unconditional Loving Kindness coupled together with Compassion. The Practice of METTA BHAVANA opens up the Energy Centers & the Entire Being in order to be able to fully comprehend and to Become One with the OBJECT OF THE METTA BHAVANA. The Planetary Meditation for Peace (also known as The Meditation on Twin Hearts) is (also) practiced by some groups in Sufism. 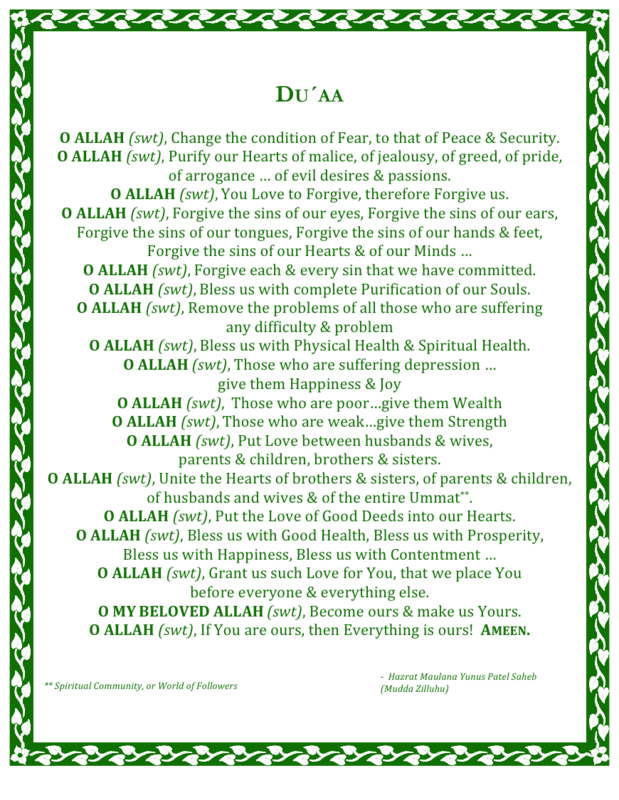 Some Sufi groups Practice a form of this Meditation, as a Prayer – called “Du’aa”. of the Hebrew word Chesed. In the Christian Tradition, there are many icons of Loving Kindness. One of the ones from the current era – is Mother Teresa. She has become a Symbol and an Example of living a life of Loving Kindness, Selflessness, and Great Tenacity. She said, “It’s not hard … because in each on I see the Face of Christ in one of His more distressing disguises”. This is a Life that in itself in Teaching; urging us to see the face of the Christ … of God … in each of His numerous disguises … wherever we go always looking for Holiness not just in those who are ill or hungry or in obvious pain but in Everyone whom we meet. This is the Heart of Bhakti Yoga – Seeing the Divinity in All – without exeption! 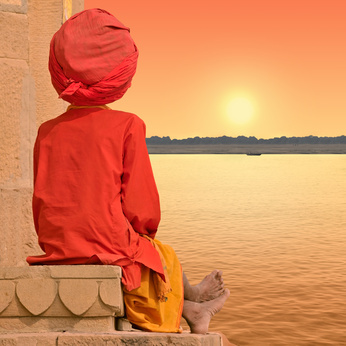 The Ultimate Chela is always seeing the Face of the Lord … of the Guru – in every Face! In the Christian Tradtition one’s earthly journey is about becoming like Christ … becoming Christ. Through “following Him everyday – we may become like Him”.